This time we have found you a Florida beach resort for your perfect domestic vacation by the ocean. 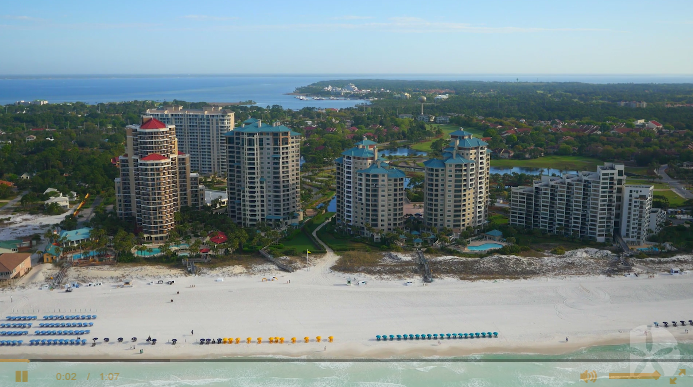 Book the Sandestin Golf and Beach Resort for $135 per night and save over 20% off regular rates. 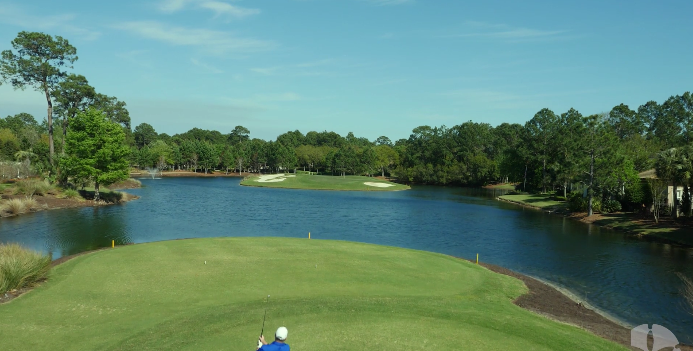 The Sandestin Golf and Beach Resort is located in Walton County, Florida, on Miramar Beach, a scenic strap of beach between Choctawhatchee Bay and the Gulf of Mexico. The swimming pools and the four – yes four – award winning golf courses are only a few of the charms of this hotel. 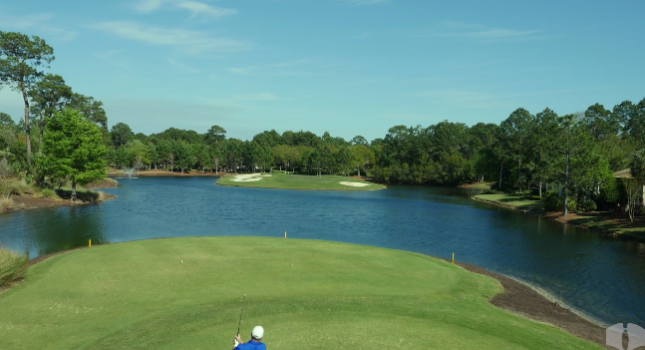 On the 2,400 acre property of Sadestin Golf and Beach Resort you will find all kinds of accommodation options from guestrooms and studios to studios, four bedroom condos and villas. Many of them look over the beach and they all have a private patio or balcony, free Wireless Internet access, flat screen TV, iPhone docking station, air conditioning and king or double beds. Bathrooms have bathtubs and spa quality toiletries. All the suites, studios and villas have a fully equipped kitchenette with microwave, a mini fridge, toaster and coffee maker. 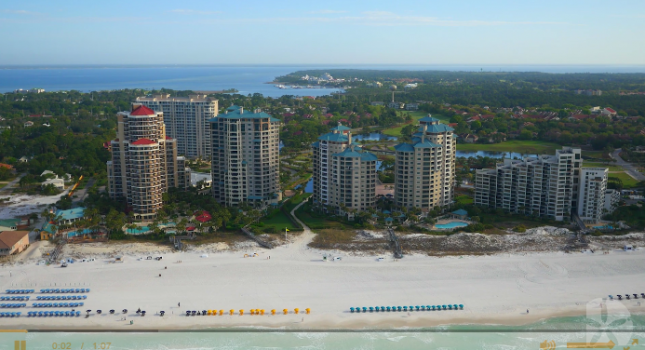 Sandestin Golf and Beach Resort offers lots of complimentary activities to guests including a large fitness center, bicycle rental, kayak and boogie board rentals, use of the tennis court and more. The hotel features a full service spa with all the treatments you want but you can also walk on the beautiful marina. But you can also find shops on the property for anything you might want to buy and four amazing golf courses. Imagine that you can also choose from as many as 25 restaurants, bars, lounges and ice cream parlors at Sandestine Resort including seafood, barbecue, sushi and Mexican restaurant. 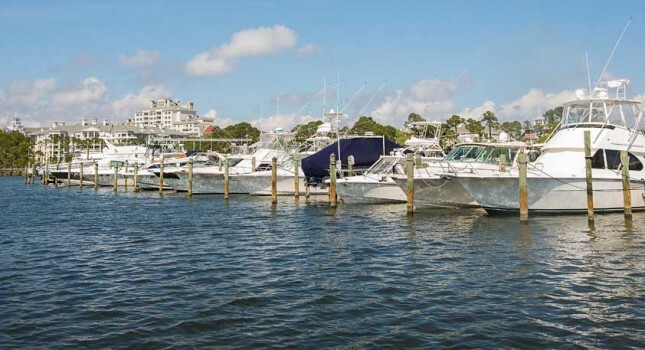 Check the prices of this and similar hotels in Sandestin, Florida, before you book this offer. Select your favorite travel websites and compare their prices to got the best hotel deal. This entry was posted on Tuesday, September 1st, 2015 at 11:22 am and is filed under Hotel Deals. You can follow any responses to this entry through the RSS 2.0 feed. You can leave a response, or trackback from your own site.